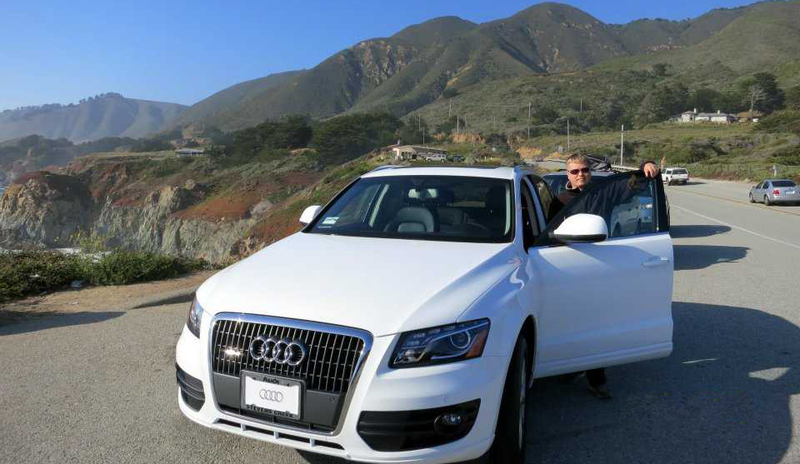 CUSTOMER CORNER: A Big Thank You from Marko with his NEW AudiQ5! CUSTOMER CORNER: Another Happy Healthcare Professional Driving In The U.S. 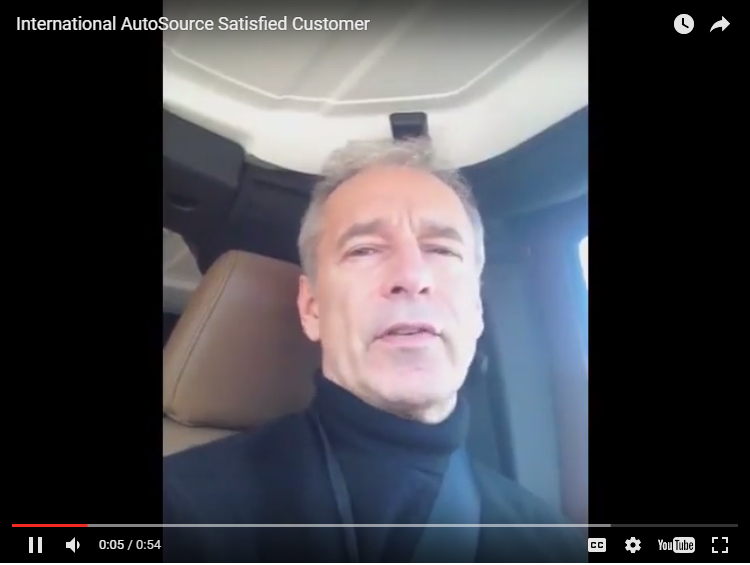 IN THE NEWS: International AutoSource can now assist foreign expats who have recently moved to the United States with an all-new expat car finance and leasing program.